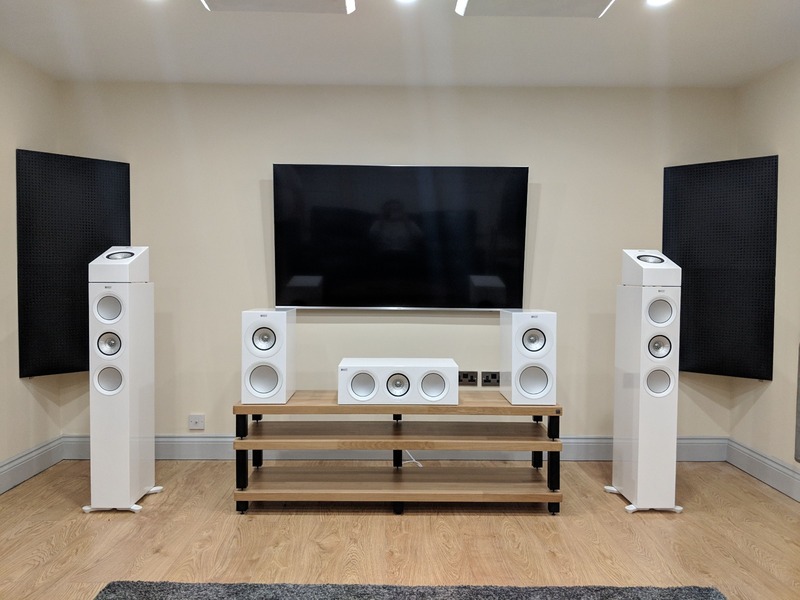 Our passion for movies and music has always been a driving force for us, this combined with an aim to provide our customers with access to the very best two-channel and home cinema systems has led us to open our new audio-visual Emporium. With three acoustically treated demo studios, a large showroom facility and an extensive headphone bar all spanning over 4000sq ft, we offer the largest selection and best facilities in the UK. We are proud to have brought together the finest selection of audio equipment available, regardless of budget, and we encourage you to book a demonstration or pop in store to speak with one our staff. Everyone’s listening preferences are unique, so we offer a relaxed and pressure-free environment to aid you in your journey to discovering the right system. Every brand we stock offers something technically superb but with a unique character and presentation. Our staff understand this and are there to help with sound advice (had to be done) and to simply guide you based on your listening tastes… Plus to make the coffees! Our passion for music and Hi-Fi has always been a driving force for us, combined with an aim to provide our customers with access to the very best two-channel systems on the market today has fuelled our determination to open our new store. With three acoustically treated demo studios, a large showroom facility and an extensive headphone bar all spanning over 4000sq ft, we offer the largest selection and finest facilities in the UK. 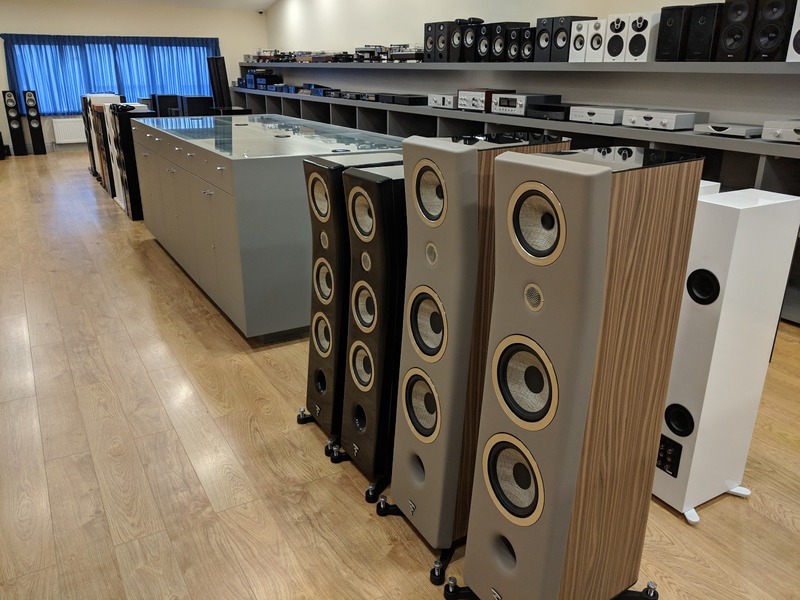 We are proud to have brought together one of the finest selection of audio equipment available, regardless of budget, and we encourage you to book a demonstration and come instore. Everyone’s listening preferences are unique, so we offer a relaxed and pressure-free environment to aid you in your journey. 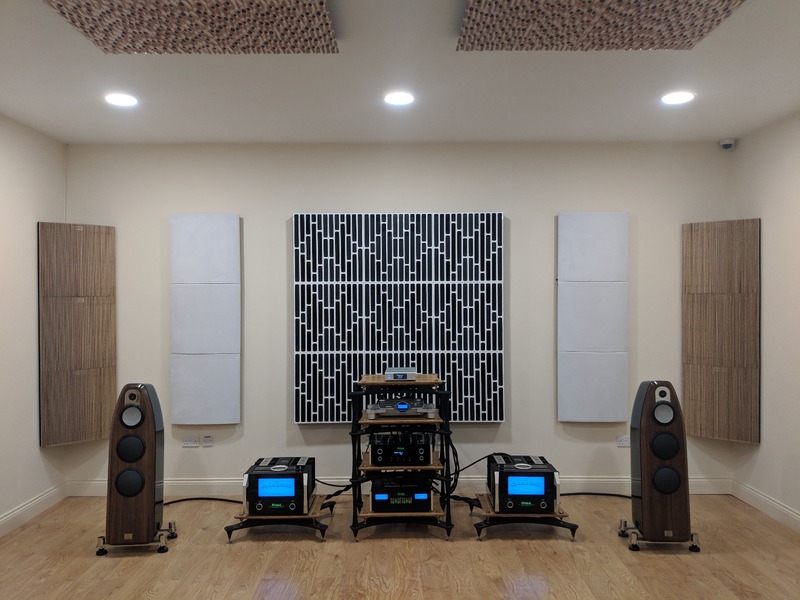 Demonstrations are by appointment only so this allows us to allocate you a nice long listening session, make sure all the equipment is up and running plus sounding its best before you arrive. So to listen to any of our reference two-channel systems, give us a call on 01707 320 788 to discuss your requirements and book a demonstration. 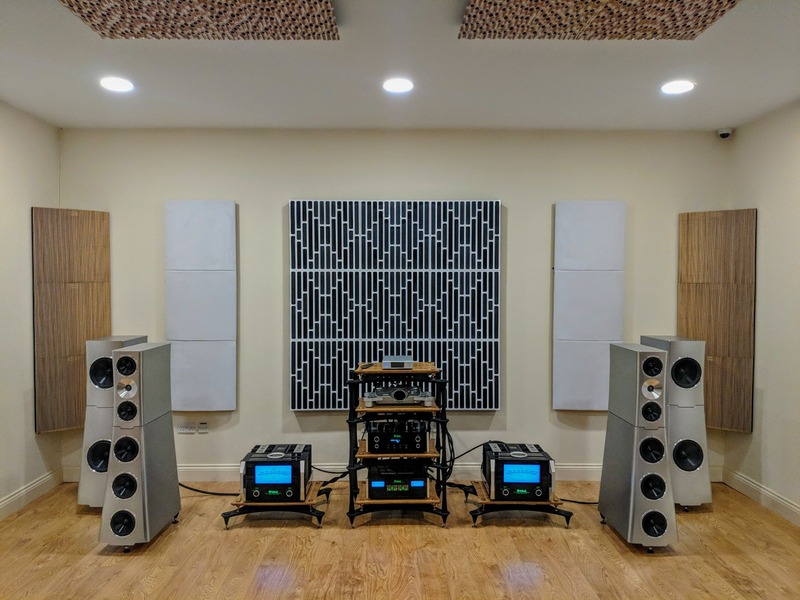 Whether it is a simple 5.1 system or a 32 channel object-based audio system, Nintronics has experience with it all, and especially with the latest DTS:X and Atmos audio codecs, system planning is as critical as ever. We are here to help plan your system from start to finish, meeting all your requirements plus delivering that will surpass your expectations. Projection: We are fans of projection for multiple reasons, not only does it give you the all-encompassing big screen effect but it is often cheaper and better than the panel alternative when looking at larger screen sizes. We have the ability to demonstrate projectors in a light controlled room to show you just how good their performance can be. Subwoofers are a crucial part of any AV system and the key to getting that slam and impact on the big Hollywood blockbusters. A subs performance is dictated by many factors but it's in positioning is key to giving you a flatter room response, ironing out big peaks and cancellations which can be problematic to deal with. Our staff will be able to advise on position, type (sealed, ported, passive radiator) and size of subwoofer required for your room and system.